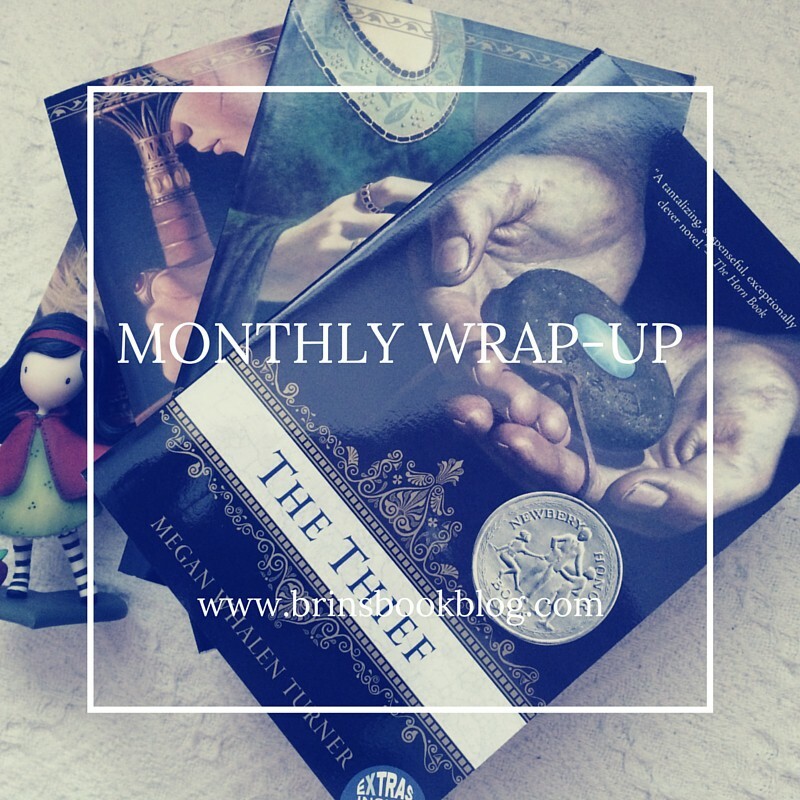 It has been a while, wait a minute *goes to check* HOLY CRAP, it has actually been 1, 2, 3 (counts on fingers)… no – 6 months since I last did a monthly wrap-up post. That is absolutely mind-boggling. I really do not have a legitimate excuse for my lack of posts either. Granted, I haven’t been reading very much (which would have necessitated more wrap-up posts if I had been keeping up with this side of my blogging life) but still… Nope, no excuse at all. Well, this really isn’t going to be the most exciting post (if you managed to get this far after my ramblings above you get a gold star!) but I am determined to get something down on paper (or, well you know what I mean). It took me so long to read this but guys, it was so totally worth the wait! I was fangirling all over the place to be with my beloved (heh) Fitz and Fool once more. 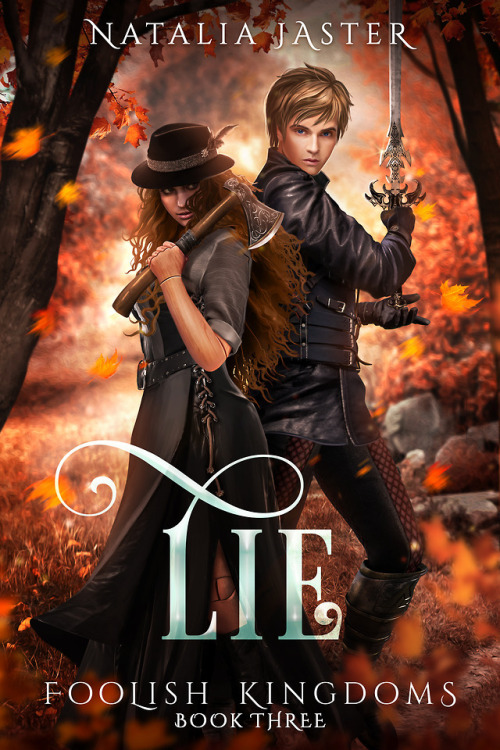 I really love these characters more than any other literary characters so it was wonderful to finally have them interact with each other once more (the last book was sorely lacking in that area). I ship them HARD but I would be perfectly happy if they never became romantically involved so long as they are in each other’s lives and they are happy (and not dead – please, please, please Ms Hobb, don’t let either of my babies die). Lots and lots of Magneo – suffice it to say, I was beyond happy with this book. 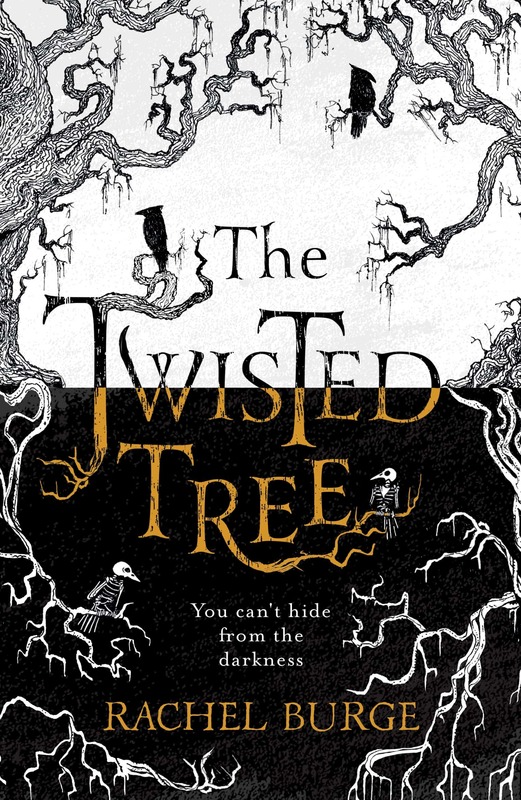 I wasn’t as gripped initially as I was with the last book in the series Gathering Darkness, but about a third of the way into the book it caught hold of me and didn’t let go until I reached that very final page. And what a cliffhanger it ended on… tsk tsk Ms Rhodes – you’ve totally done it again! 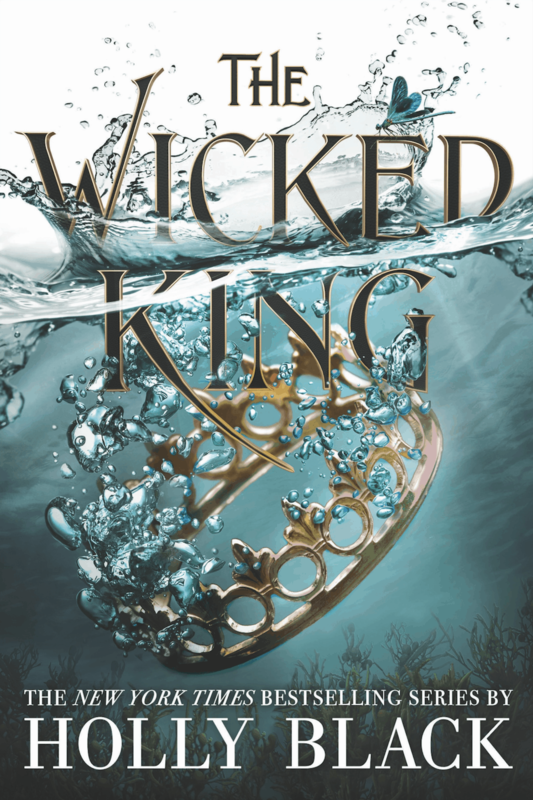 I am on tenterhooks waiting for the next book and it is going to be a loooonnnng wait until December. I’ve actually only read 2 books so far this year which were Fool’s Quest by Robin Hobb and Frozen Tides by Morgan Rhodes. They both qualify for the Flights of Fantasy Reading Challenge. I will hopefully have my reviews for these books up soon. 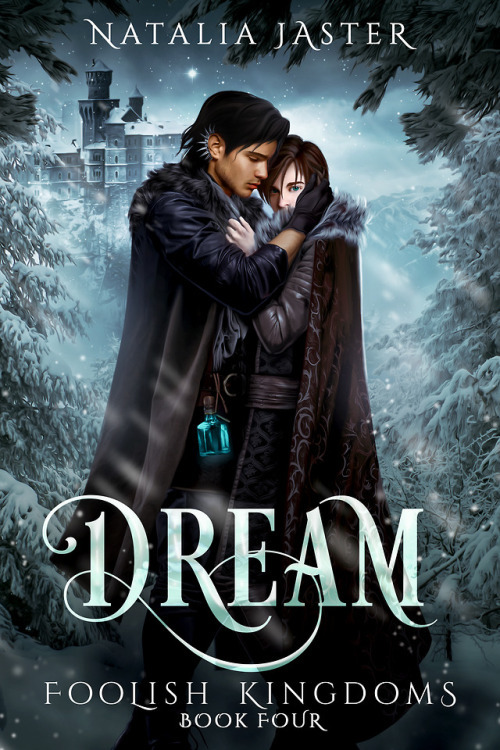 There is also another fun feature being run by Alexa and Rachel – the Flights of Fantasy Book Club. 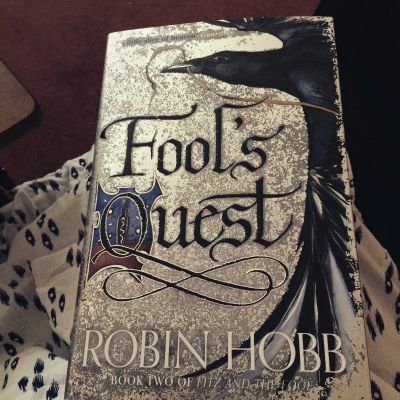 I have missed the January/February discussion but in March they are reading the Farseer trilogy by Robin Hobb – which is only my favourite fantasy series ever!! 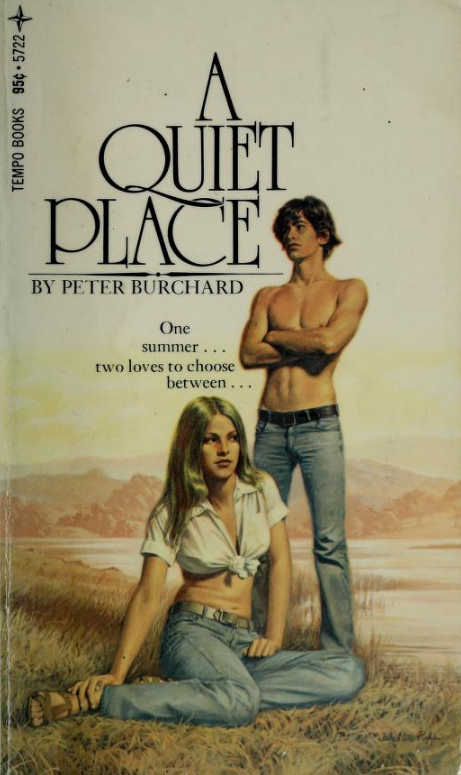 I would love to re-read these books again (reading the newest book has me all nostalgic) so I am totally up for it! 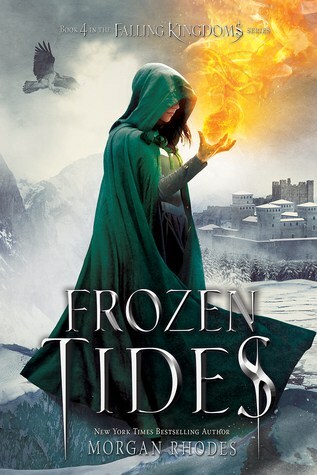 I could technically consider Fool’s Quest and Frozen Tides part of my reading for the LGBTQIA Challenge as there are gay/bi characters in both series but as they only play a small role in the books (unless my main ship Fitz and Fool ever becomes canon – please make it so in the next book!) 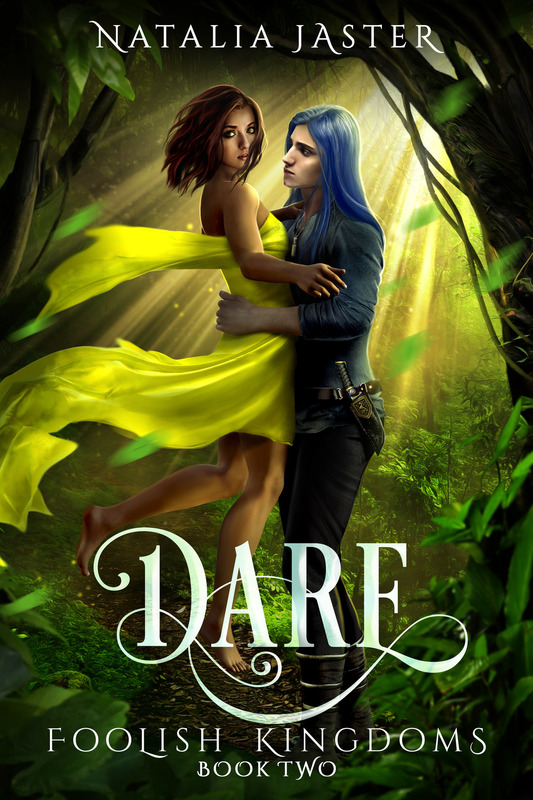 I would rather try to read a few more books which have more defined LGBTQIA characters. I have been binge-watching a lot of series on Netflix. I really enjoyed Making a Murderer (what an entirely horrific situation – the documentary really left me reeling). I have also been on a quest to re-watch Battlestar Galactica (the remake) and I had forgotten just how great the series really was. Star Wars: the Force Awakens took over my world in December (and January). I was so happy it didn’t disappoint. I really loved it (and I am kinda crushing on Oscar Isaac who I think was fantastic as Poe Dameron). I actually really enjoyed all of the new cast to be honest and it was great to see all the older cast too. Deadpool was also amazing (Ryan Reynolds was just made to play that part). I was thoroughly entertained and I loved how tongue-in-cheek it all was. I am super excited to see the new X-men film and Captain America Civil War too. I feel like I am forgetting a lot of stuff (I guess that’s what happens when you don’t keep up to date with posts!) but I really haven’t been doing anything much out of the ordinary. [8 Nov] Nerding out about…Redbubble!